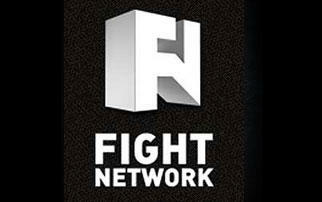 "Where Passionate Nak Muay Unite"
LOGIN TRY US FOR FREE! 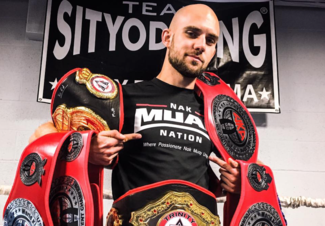 Express your love for Muay Thai with the new Nak Muay Nation apparel! Also, be sure to check out our most popular Muay Thai video courses and eBooks. 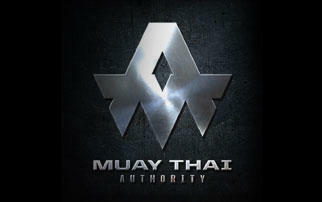 Become a VIP member of the #1 Muay Thai community! Bring your striking skills and knowledge to new heights with exclusive training material you can't find anywhere else. Take the trip of your lifetime and join us at one of our upcoming events in Singapore, Thailand and Costa Rica! We host fight camps and retreats that cater to all levels of experience. 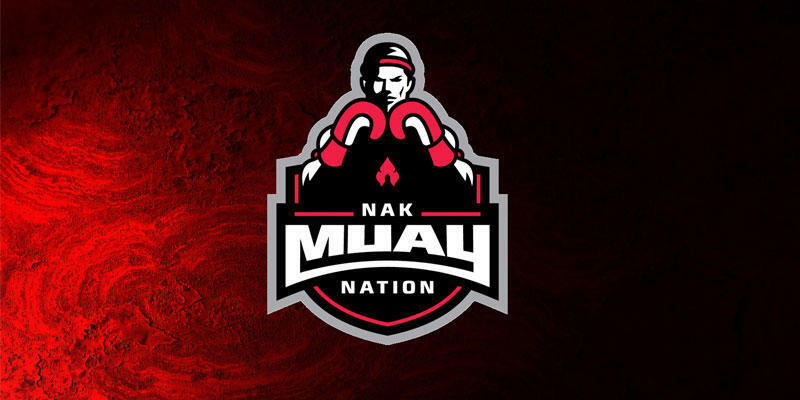 Watch the video to see what being a part of Nak Muay Nation is all about. So, are you ready to become a member of NMN now or what? Detailed tutorials from all the contributors, including GLORY champ Tiffany "Time Bomb" Van Soest. We want to make sure you get the most out of your membership, so we provide you with a number of contributors to learn from. Here is our current roster of contributors at Nak Muay Nation. 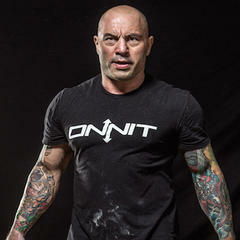 Sean is the founder and creator of Muay Thai Guy & Nak Muay Nation. With over 30 fights, multiple trips to Thailand and a couple amateur titles, Sean wants to share everything he's learned from his fights and his travels to Thailand. 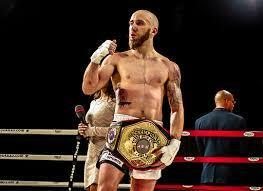 Chris Mauceri has been battling the highest level of Muay Thai fighters and kickboxers for years. When he launched his foray into the fight world, Chris jumped into the deep end right away, fighting top amateurs and professionals in his big organization debuts. As a former gymnastics champion, he has a deep understanding of mobility, flexibility, and strength conditioning. Paul Banasiak is nine-time Muay Thai champion and a Golden Gloves finalist. At the start of his striking career, Paul decided to leave medical school to become the best fighter in the world. 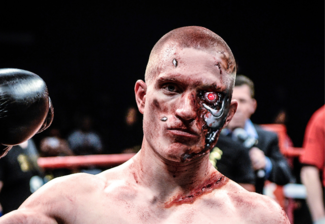 Paul is now on the rise as a professional prospect, and has experience in kickboxing, boxing, and Muay Thai. Sylvie is Awakening's Female Fighter of the Year in 2016, and also their Female Journalist of the Year in 2015. 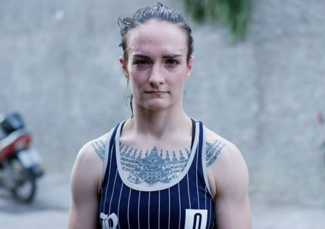 As the only foreign fighter with nearly 200 Thailand fights under her belt, she brings with her a unique perspective of Muay Thai. 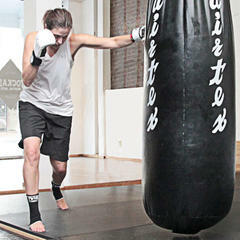 Her original Train with Legends series began with Nak Muay Nation. Now we have a year’s worth of exclusive footage of Sylvie fighting, as well as numerous hours of training footage with her head trainer. Her original "Train with Legends" series began with Nak Muay Nation and we have a years worth of exclusive library, and also numerous hours of training footage with her head trainer. 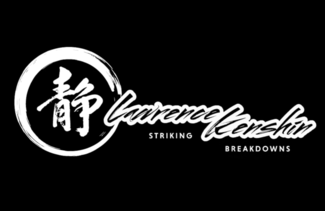 Lawrence's striking analysis is some of the popular breakdown analysis in the martial arts world today, eagerly devoured by fight fans all over the net. 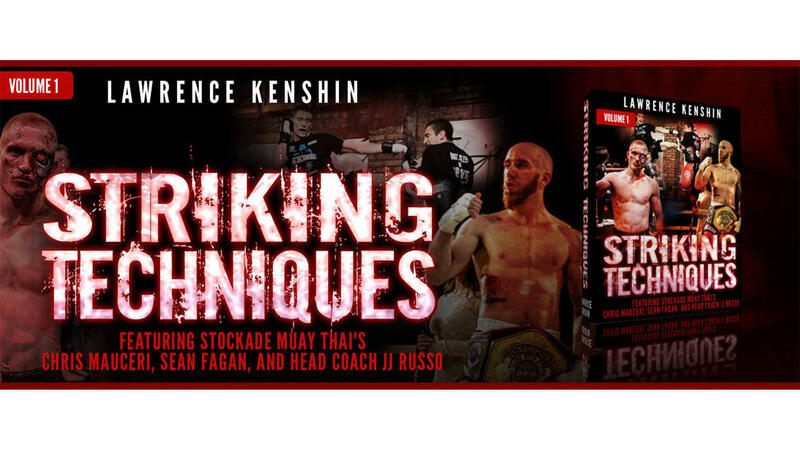 Many legends of kickboxing, Muay Thai, and MMA have voiced shining praise of Lawrence's work and contributions to martial arts. Inside Nak Muay Nation, he continues to share what makes the Muay Thai fighter so unique and artistic in dozens of exclusive articles and in-depth breakdowns. "There is a lot of conflicting information out there written by people who have never competed or never trained. As the Glory World Champion I need to make sure the information I'm getting is from a reliable and trusted source. Sean and Muay Thai Guy are simply the most trusted resource in the industry for the latest in training, videos, tips and techniques." "Lawrence Kenshin is an amazing analyst. He does a fantastic job of breaking down fights. His fight breakdowns are amazing. 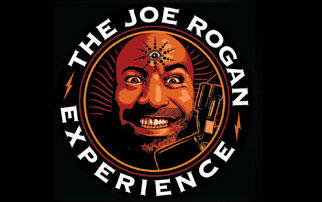 If you're a fan of striking, and you want to understand it better, watch Lawrence's stuff... He's amazing, he does such a great job of breaking down fights. He really deserves a lot of credit for that, I love watching his breakdowns." 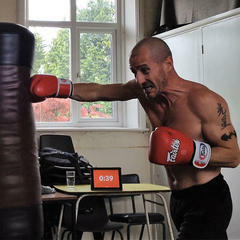 "I’ve been training Muay Thai for six months now and given I live in the middle of nowhere, and only able to get to a gym once a week, I rely heavily on online resources for technique, motivation, inspiration and guidance. I am now able to train 6 days a week using Nak Muay Nation for technique, nutrition, conditioning and strength development. I can’t praise Nak Muay Nation enough and I look forward to being an active part of the community for a very, very long time. 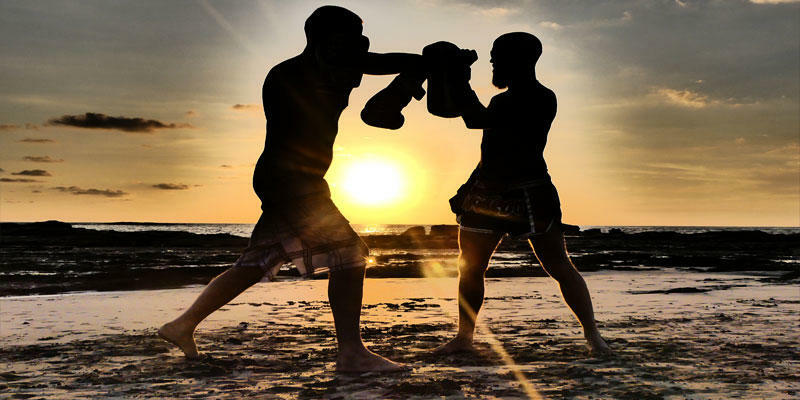 Nak Muay Nation – The only Muay Thai resource you’ll ever need. Brilliant Job Sean and Lawrence!" "Lawrence Kenshin's videos are very good.. If you're just watching a fight, you may think that these things done in the ring by myself or other Thai fighters are impossible to replicate. It's great to have all the moves I do in a fight actually slowed down and analyzed. " "I am a huge fan of Lawrence Kenshin and Sean Fagan, but was spoiled by getting their content for free. I am so glad I stopped whining and signed up because this is a whole other level of incredible information. Although I have an excellent gym, I can’t train twice a day like I’d like. I want to get good before I die (I am cough cough, not young), and now i can use the endless resource of Nak Muay Nation to structure my own drills, understand fights, work on a specific problem, or just laugh at the slight bloopers Sean & Chris Mauceri deliberately leave in their otherwise professional grade videos. This fills a massive void I’d otherwise spend searching around randomly, trying to find info on the web." Take Your Knowledge, Skills and Passion For Muay Thai To The Next Level! It doesn't matter if you want to be a world champion or a gym hero, because there's no better time than NOW to completely overhaul and refine your striking and take your fitness to new heights. 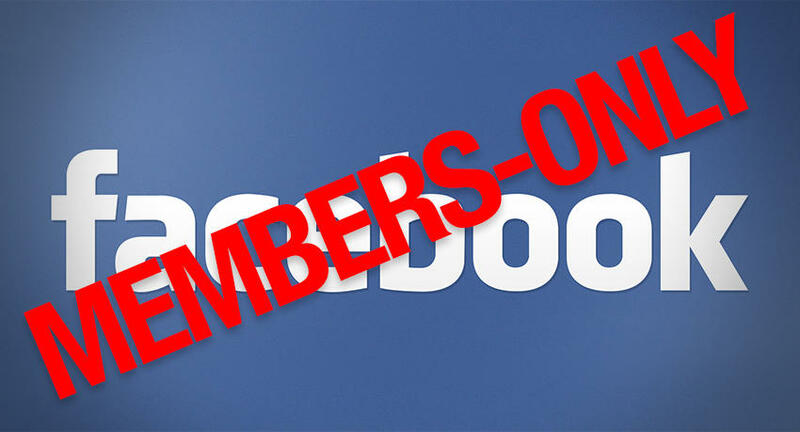 Join hundreds of other passionate Nak Muay at the best online community for practitioners of all levels. Are you student? Then save a bigger discount off the normal price! The financial struggles most students face shouldn’t get in the way of growth and learning. If you’re a passionate martial artist and a student, take advantage of this reduced rate. 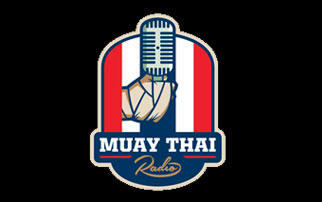 Become a member of the #1 Muay Thai training resource and online community in the world! Once you sign up you get instant access to over 200+ videos, 10+ courses, multiple ebooks, striking breakdowns and much, Much more! Sign up for a year now and save $169 get 2 FREE Months & a Pair of Shorts! Your loyalty will help us bring more contributors on board and sponsor high-potential athletes. For signing up for 1-year you also get a FREE Nak Muay Nation T-Shirt! Lawrence Kenshin: The Nak Muay Nation project truly holds a special place in my heart. I'm a firm believer that Muay Thai is the most complete striking system in the world, and that the principles and knowledge learned from Muay Thai is adaptable to both kickboxing and boxing. Throughout the history of organized fighting, this has been proven empirically: no other martial art has been represented so consistently at the highest level of striking sports. Sadly, the fact is that authentic Muay Thai is not so well known in the West; it is both misunderstood and underexposed. This is why I am so excited about this project. In just a few years, the Internet has rapidly changed the world: it is the dominant form of media and way of spreading knowledge at a rate never seen before. However, there has never been a premium online resource that provides training-centric content available in easily digestible form; that delivers actionable plans; and, most importantly, that is delivered by articulate contributors in a wholesome manner. There are so many different styles of Muay Thai, and at their highest levels, each form is so very intricate—a genuine art form of physicality, technique and violence. The journey to understanding these styles never ends. Each fighter’s representation of the art of Muay Thai is unique, dependent largely on who sits in his or her corner. Unfortunately, not every Nak Muay has the luxury to evolve under a great trainer, who by nature must have a high fight IQ and a giving nature. Even fewer have had the opportunity to train under multiple legends of the sport. This platform is something that I wish I had at any point of my martial arts journey. It's a tool that can provide innumerable benefits for any martial artist, at any level. Nak Muay Nation will never replace a gym, in the sense that it cannot hold pads for you or micro-correct you in the ring. But that is not what learning online is meant to do. Instead, our contributors will demonstrate for you the advantages and disadvantages of each technique. We’ll show you what micro adjustments can be made to eliminate your disadvantages and maximize your advantages in a striking battle. We will instruct you on how to put together strikes and stances, and timing and rhythm in order to sharpen your fight IQ. Lastly, we’ll relate to you what has been taught to us by some of the greatest ever: their best techniques, cleverest tactics, and winningest strategies. As Nak Muay Nation evolves, more and more contributors will be welcomed on-board. We will sponsor more athletes and do our best to create greater opportunities for as many athletes as possible. Simply put, we are here to unite the industry and help everyone grow together instead apart. This is the real beginning of something very special. Nak Muay Nation is where the next generation of strikers will unite. Will you be a part of fighting history? Join today.